Dr. John Bunnell, DDS graduated from University of the Pacific School of Dentistry in 1997, and has been practicing dentistry in Kona since 1998. Prior to studying at Dental School, he attended the University of San Francisco, earning a bachelors degree in Exercise Physiology. Since he began practicing dentistry, Dr. Bunnell has kept up to date on many continuing educational classes, with particular emphasis on dental implant surgery and restoration, ensuring that his patients receive the most comprehensive and advanced dental care. Dr. Colin Taylor earned his Doctor of Dental Surgery degree in 2017 from the University of Minnesota School of Dentistry. 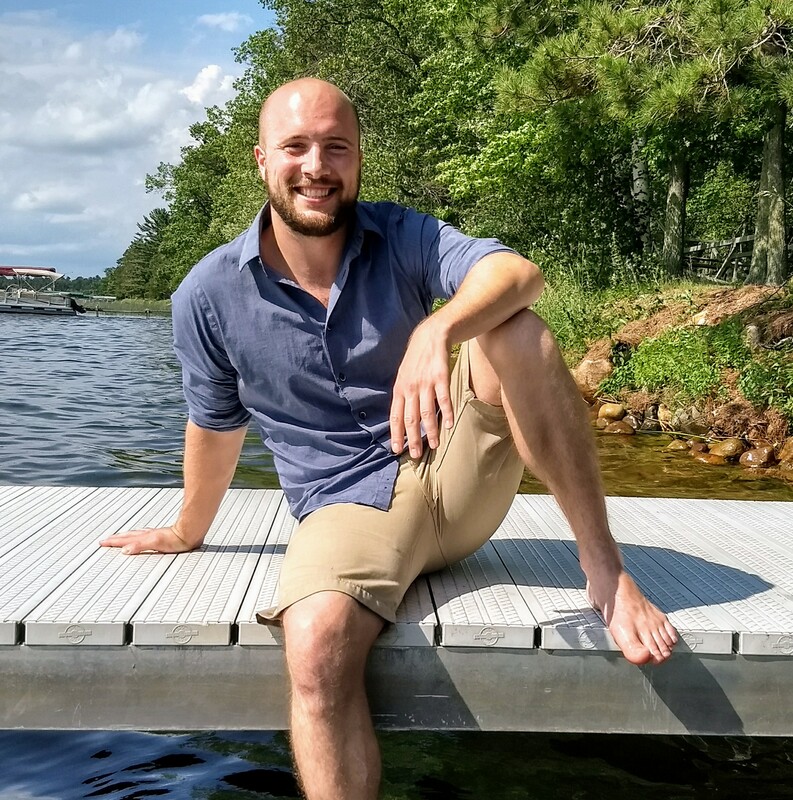 Prior to dental school, Dr. Taylor grew up in Brainerd, Minnesota. He earned a multidisciplinary Bachelor of Science degree from the University of Minnesota, where he studied Life Sciences and the History of Medicine. Dr. Taylor is skilled at performing extractions, and received the Henry B. Clark Jr. award at the University of MN School of Dentistry for his achievements in performing oral surgery. He also excels at restoring his patient's function and esthetics with crowns, bridges and implant restorations. He truly enjoys all facets of dentistry. While away from the dental office, Dr. Taylor enjoys bowhunting, martial arts, fishing and automotive restoration.